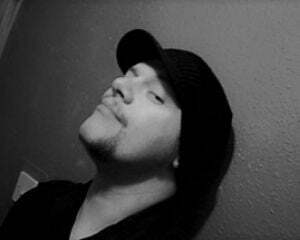 You like things spicy or smooth? Nintendo has revealed the next Splatoon 2 splatfest topic and, not for the first time, the North American Splatoon community will be battling over sticky side condiments, following on from such wars as Ketchup vs Mayo. 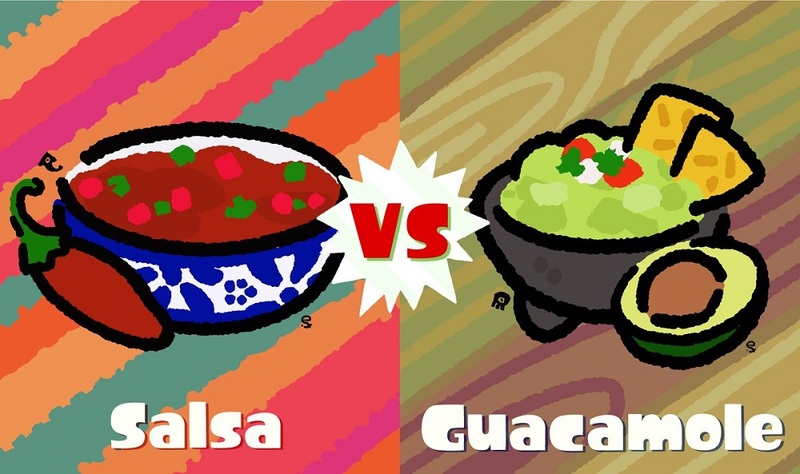 Next weekend will see the two sides square off in the battle of Salsa vs Guacamole. Spicy Pearl is going with the red stuff, while her altogether smoother pal Marina is rockin' the Guac. As usual, the two options will be put to a public vote, before squid kids and octolings take to the arenas to fight for their chosen Dorito dip. Erm.. other brands of tortilla chips are available. Salsa vs Guacamole takes place Friday, November 16 at 20:00 PT and will run for 24 hours. As usual, I'll be running with my girl Pearl, but where do you stand? Splatoon 2 is available now on Nintendo Switch.